Although some are questioning how long Steve Jobs will continue to lead Apple, the Cupertino chief executive ranks No. 2 in a list of most-like company leaders. Jobs had a 90 percent approval rating by participants in the first-ever survey by review site Glassdoor. 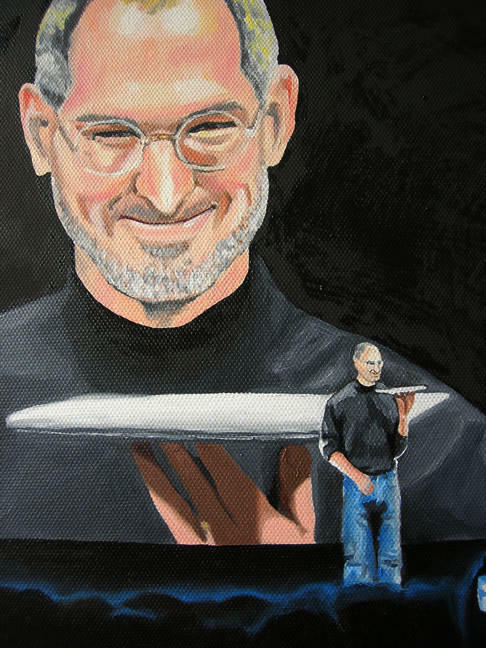 Jobs garnered 290 reviews, far above the 50 needed to qualify. Art Levinson, CEO of biotech firm Genentech, was ranked No. 1 most-liked boss with 93 percent approval. Jobs beat Eric Schmidt, CEO of Internet Google, who had 88 percent approval. Office Depot CEO Steve Odland ranked as the least-liked CEO, obtaining just 4 percent approval from reviewers. Lol, anybody know where bill gates is on the list?